Bitcoin Press Release: OneHash, the fastest-growing mutual and exchange bitcoin betting platform has just announced the release of the brand new bitcoin dice game called CyberDice. CyberDice is the company’s reply to the growing competitiveness in the Dice market, and introduces improved gameplay and a pack of new features. The game itself relates to the Cyberpunk universe. 12th December 2018, Willemstad, Curacao – CyberDice is a huge step towards strengthening the leadership position in the bitcoin entertainment market. The game includes the new features that were identified to be most crucial for the gaming community – leaderboards, the regular contests, chat to make the community stronger and more vibrant and many more. OneHash representatives say that the game will be constantly improving and there are many features to come in the upcoming weeks. Recently, the company also announced the release of new competitive games – Moon (the classic bitcoin crash game) and Goals, which complement and enhance the current OneHash gaming offer, consisted of classic gambling games – Dice and Slots. Founded in 2014, OneHash is a leading and fastest-growing bitcoin mutual and exchange betting sportsbook and casino platform. OneHash provides a secure & trustworthy betting service that allows betting on all the biggest sports and eSports events, as well as curated special events from the cultural and political areas such as the Oscars, Grammys, all major elections and many more. CyberDice is an online cryptocurrency dice game. 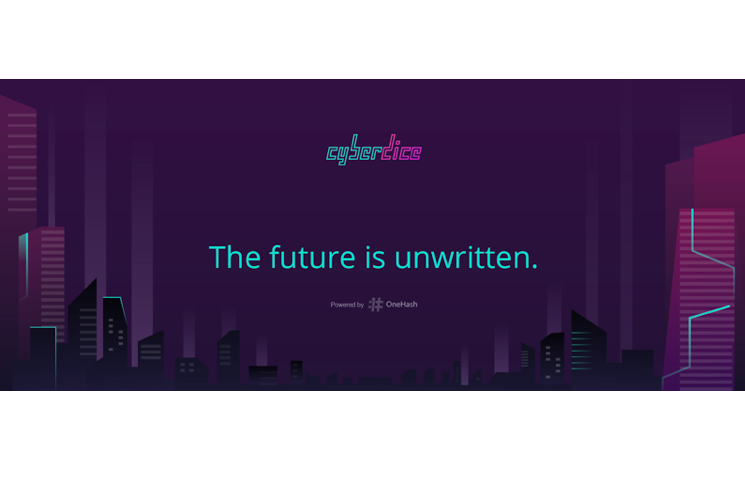 It’s developed by the same, experienced team responsible for OneHash. Its top-tier features, unique design, and active community make CyberDice one of the most outstanding gaming experiences online. OneHash is the source of this content. Virtual currency is not legal tender, is not backed by the government, and accounts and value balances are not subject to consumer protections. Cryptocurrencies and tokens are extremely volatile. There is no guarantee of a stable value, or of any value at all. 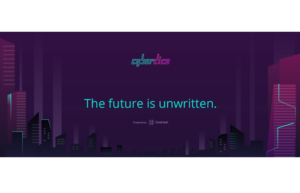 The post OneHash Announce the Release of CyberDice – The Brand New Game Set to Exceed High Standards in the Bitcoin Dice Industry appeared first on Bitcoin PR Buzz.